The seventeenth flight of the Shuttle was plagued by mishaps from the first day. 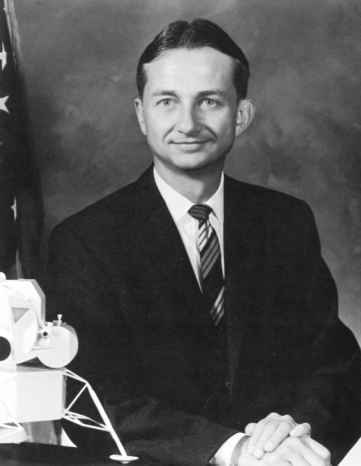 Though the first satellite was deployed from its small container, the second one refused to eject; the water supply faucet would not work until a bypass was added; and a urine collection system failed to work when attached to a life science experiment, in that it failed to collect urine as it was supposed to do and instead sprayed it into the cabin when the toilet was flushed. After encountering more than his share of floating yellow globules, Thornton announced that he would not continue to use the experiment. The toilet functioned perfectly well thereafter. Five of the fifteen experiments either failed or refused to start initially, and others were not working to their full potential, but by the end of the flight, the crew had managed to repair twelve of the experiments to full operation and a further two to partial operation. One of the most demanding repairs was that by PS Taylor Wang on his own experiment, which failed early in flight but was restored to full operation thanks to his detailed knowledge of its workings.